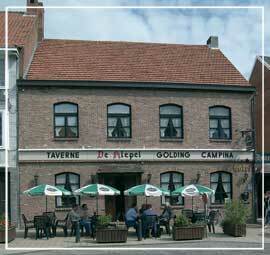 In our bar, you can enjoy a Belgian beer, coffee, and have a good lunch or a nice dinner. During summertime, a nice terrace is open in the backyard including a play yard for the little one's. 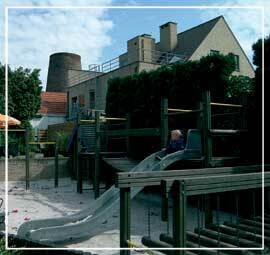 De Klepel has also the possibility to organize your parties and off-site meetings.